Here's a look at celebrity makeup artist-approved mascaras — all available at your local drugstore! Lush, lengthy lashes are a hallmark of a glamorous beauty routine. Whether you choose to fake it (with falsies) or not, one product no woman can live without is decent mascara. It's hard to ignore that extra pop it gives your peepers — instantly pulling your beauty look together. But, like everything else, all mascaras are not created equal. 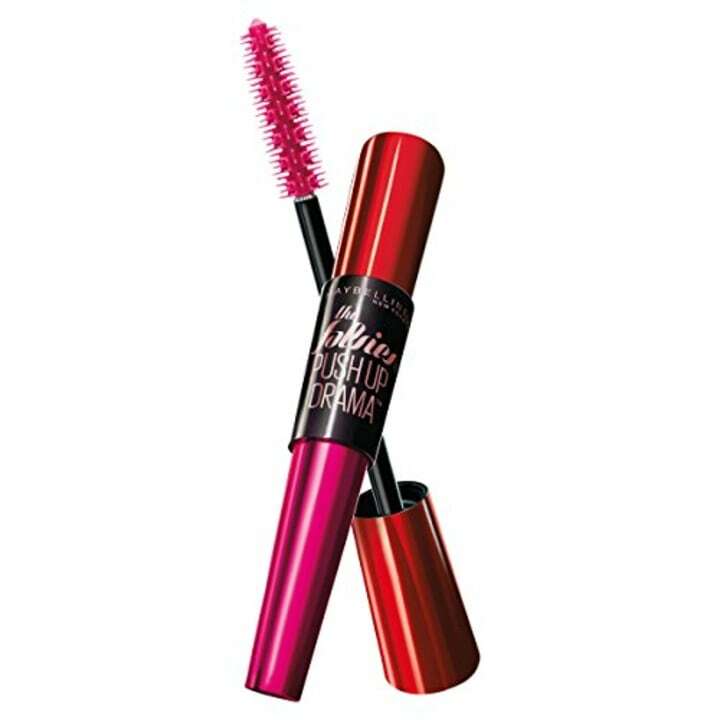 TODAY Style reached out to 15 beauty mavens to find out their personal favorite mascaras, all available at your local drugstore. “I'm such lash girl — more is more when going for a bit more glam. 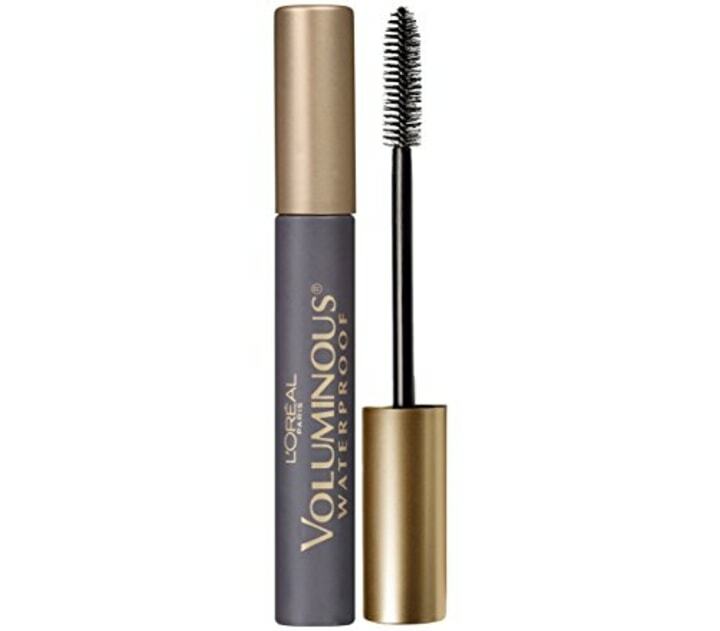 I can't live without this mascara,” said Chauntal Lewis, whose clients include Lea Michele, Ashley Benson, Emma Roberts and Julianne Hough. “Not only does it condition the lashes — which is great for those girls who wear mascara every day, all day — but it also looks beautiful. You can’t find a product like it, let alone find a product that affordable and effective,” said Matin, whose clients include Claire Danes and Uma Thurman. “I love how this mascara allows me to have the option of having either natural-looking lashes to a buildable, more dramatic look. 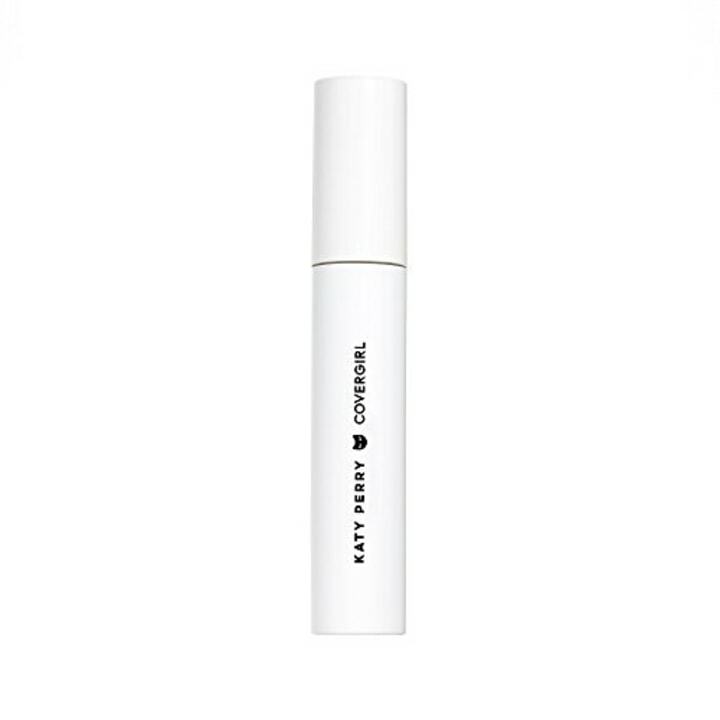 It separates the lashes well and creates a fluffy, voluminous and flirty look to the eyes,” said Anthony H. Nguyen, whose clients include Tamera Mowry, Die Antwoord, Brooke Candy and Bonnie McKee. 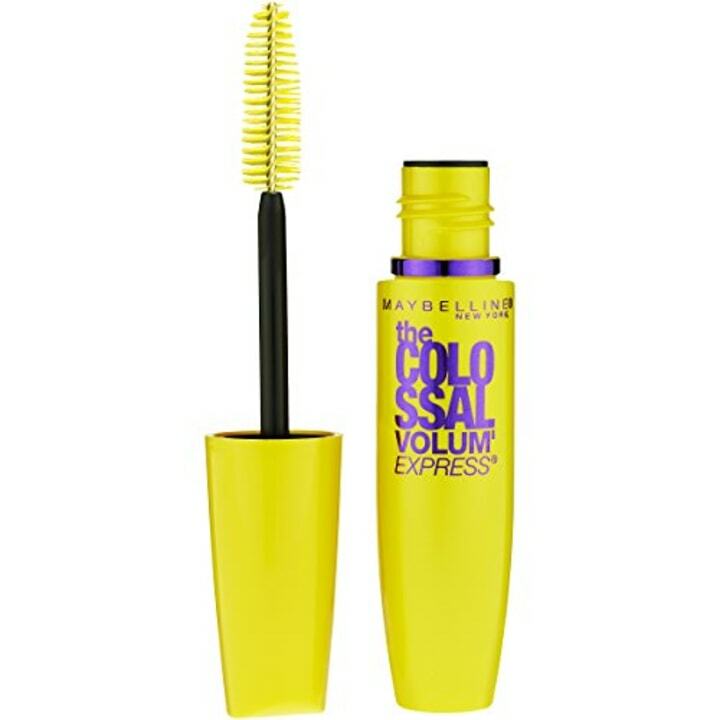 “I've used this mascara since the beginning of my career! Not only is the formula fast drying, which allows me to layer, coat after coat, but the brush (which is as important as the formula) grabs even the finest hair to build thicker, fuller looking lashes!” said Sam Fine, whose clients include Paula Patton and Jennifer Hudson. 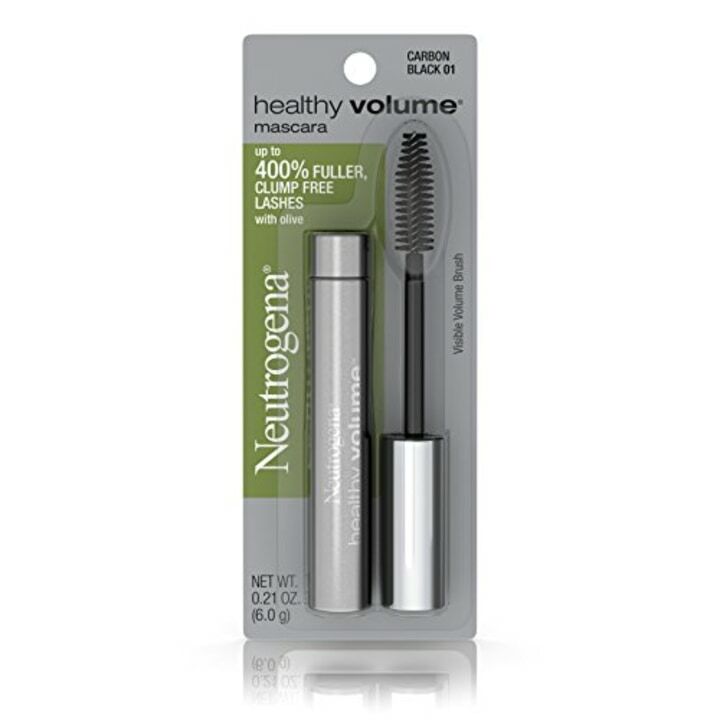 “This is hands down my favorite waterproof mascara — the consistency of the formula is perfect. You can create beautifully separated lashes, which do not fall after curling, and no clumps, no mess. I stock up every time I'm in NYC or LA, because you can't buy it in England!” said Naoko Scintu, whose clients include Izabel Goulart, Kaya Scodelario, Karlie Kloss and FKA Twigs. “It's so black, and the brush separates plus lifts the lashes nicely,” said Michael Anthony, who works with clients including Rita Ora, Tinashe, Brooke Candy and Mia Moretti. 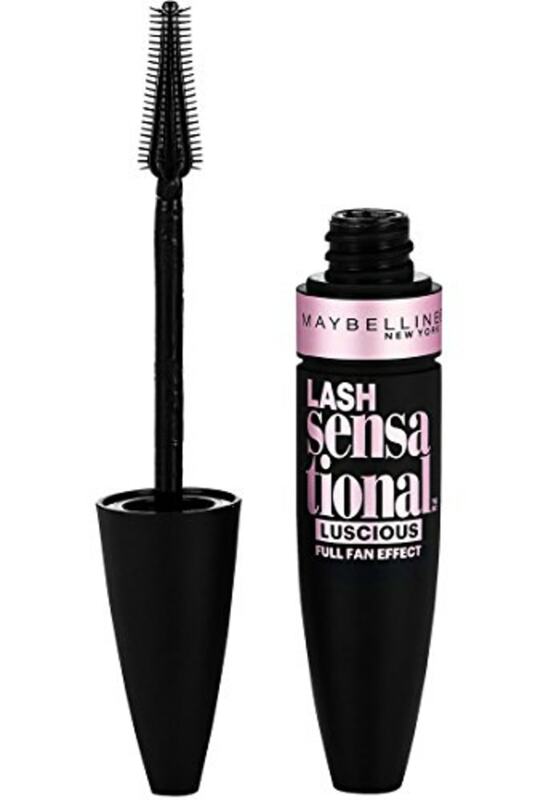 “This mascara has a great steady fiber brush that I love! 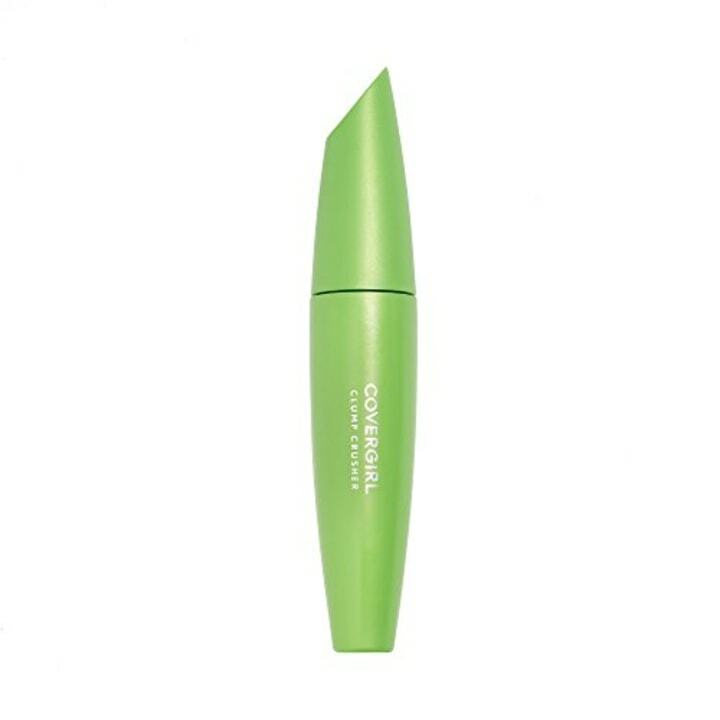 Plus, the formula gives great volume and definition to lashes without clumps. Another reason? It’s very affordable price,” said Ermahn Ospina, whose clients include Rosario Dawson, Carla Gugino and Darby Stanchfield. “Mascara is such a staple in my makeup bag, but people constantly ask which mascara and how much is it? 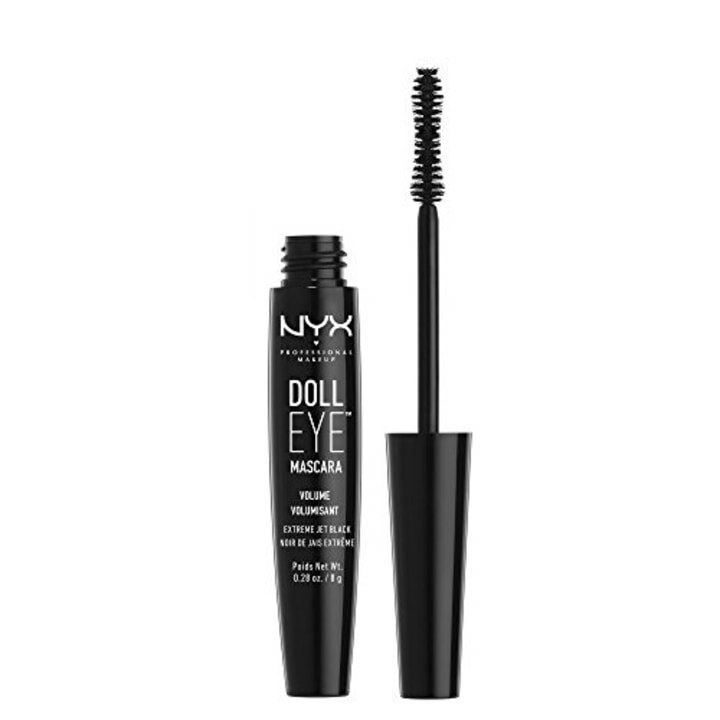 With a shelf life of only a couple months, it’s important to use a mascara with good ingredients and a great price point — that’s why I love NYX,” said Denika Bedrossian, whose clients include Hailey Bieber, Sarah Hyland and Kelly Osbourne. “This is my must-have! I love that it gives a full, dramatic look to the lashes — perfect for creating that edgy rock girl '90s look,” said Blondie, whose clients include Kendra Wilkinson and Cara Delevingne. 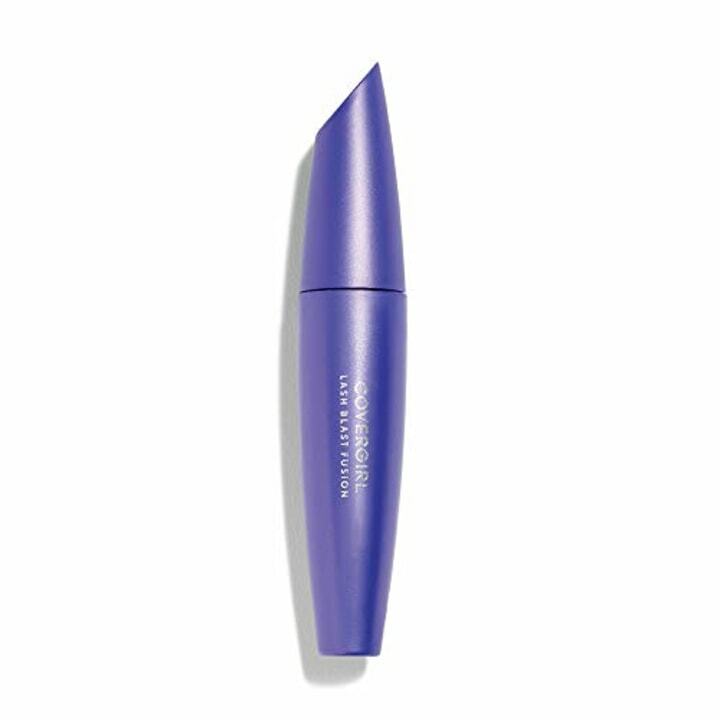 “I love this mascara, because it thickens and lengthens lashes and keeps lashes separate and not clumpy,” said Ashunta Sheriff, whose clients include Taraji P. Henson, La La Anthony and Tika Sumpter. 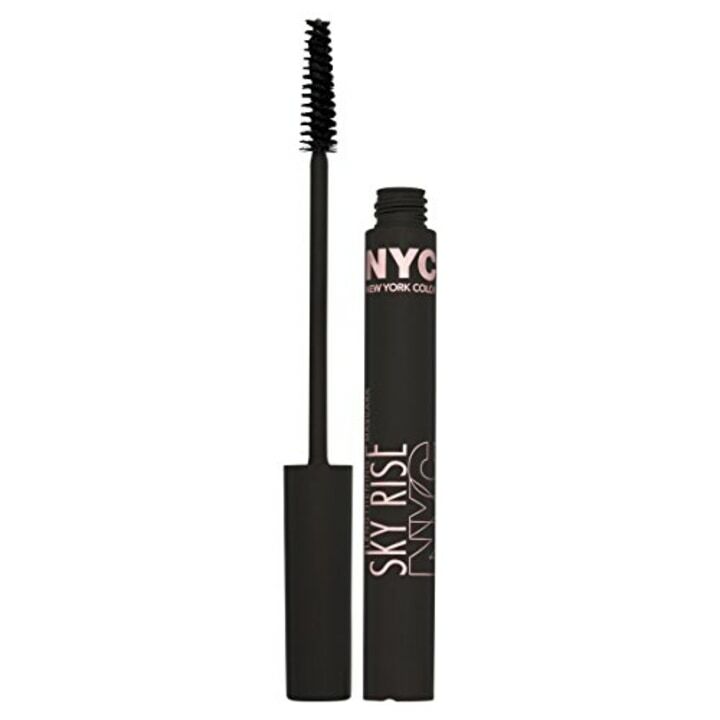 “I am obsessed with this mascara. 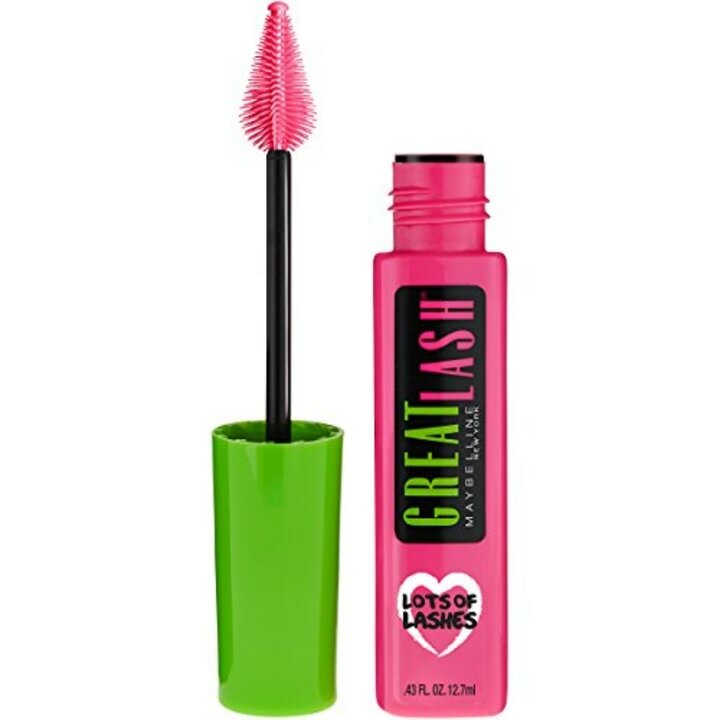 It gives you the perfect lash and washes off easily. 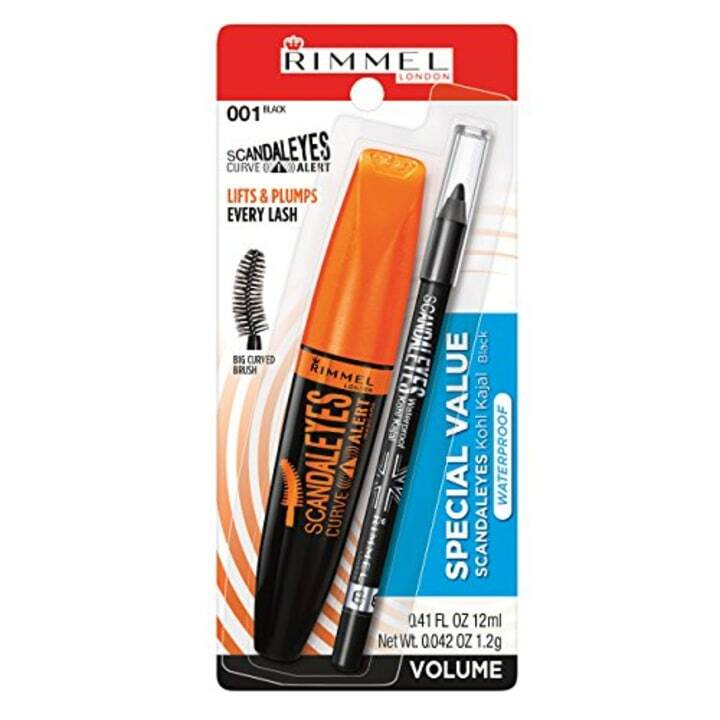 It doesn't clump, or give a ‘spidery’ effect, and makes the lashes look longer. Plus, it only costs under $2,” said Jennifer Brent, who has worked with Nicole Richie, Molly Shannon and Jes Macallan. 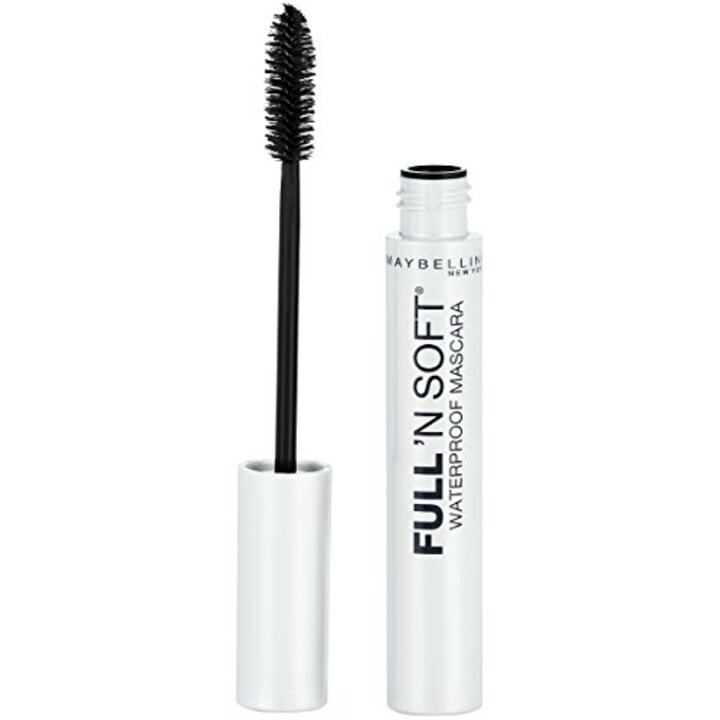 “I typically mix mascaras to achieve maximum results — to start, I love Maybelline Falsies Push Up Drama Mascara, since the brush is thin and really separates lashes right at the root. Sometimes it can be really tricky to get separate lashes and add volume, which is why this is such a great base,” said Amber Dreadon, whose clients include Lorde, Carlson Young, Haim, Jaime King and Kacy Hill. 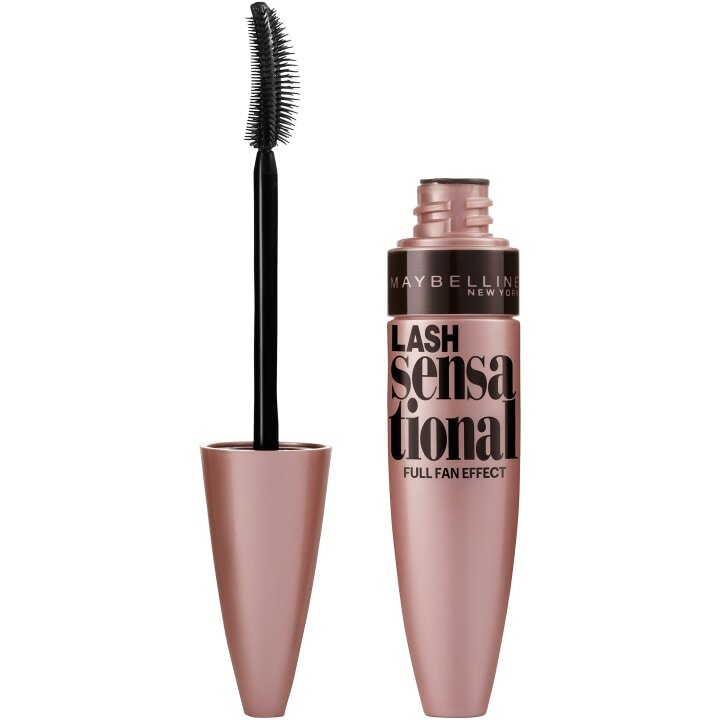 “It takes very little effort to achieve full and lengthened lashes. Only a couple of coats and you see a huge difference immediately,” said Julianne Kaye, whose clients include Tia Mowry and Selena Gomez. “With all of the false lashes I add, I prefer to give my celebrity client a clean coat of mascara. It instantly blends natural lash with the false lashes creating a flirty look,” said Harper, whose clients include Tika Sumpter and Lindsey Morgan.